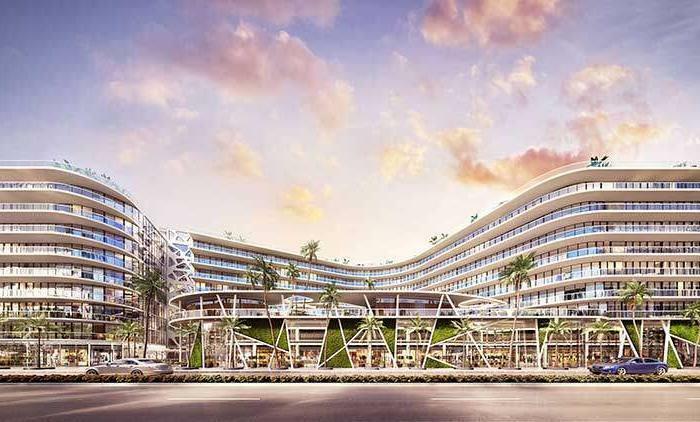 A welcoming place to live, stay, work and play, SoLe Mia Miami will feature SoLe Mia Mainstreet with approximately 1,400,000 square feet of lifestyle shopping, chef-driven restaurants, an indoor food hall & fresh market, entertainment venues and office space. 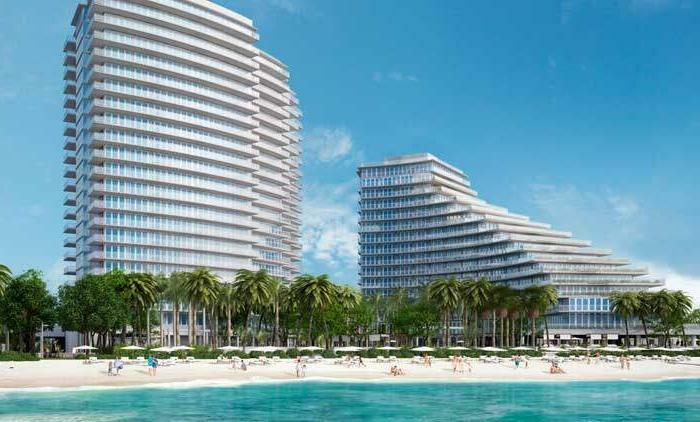 Begin with the largest parcel of untouched land between Miami and Fort Lauderdale, east of Biscayne Boulevard. 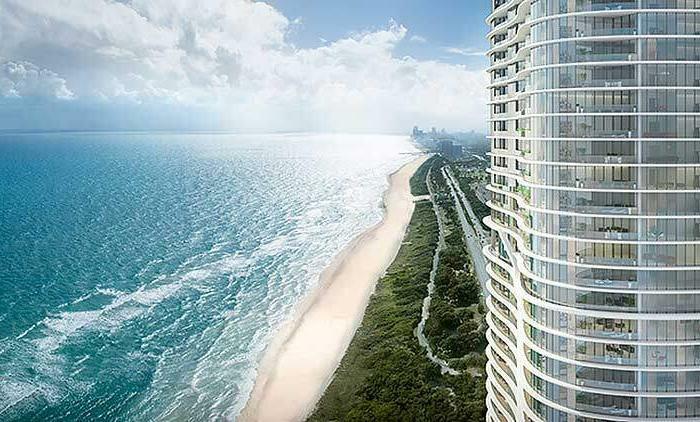 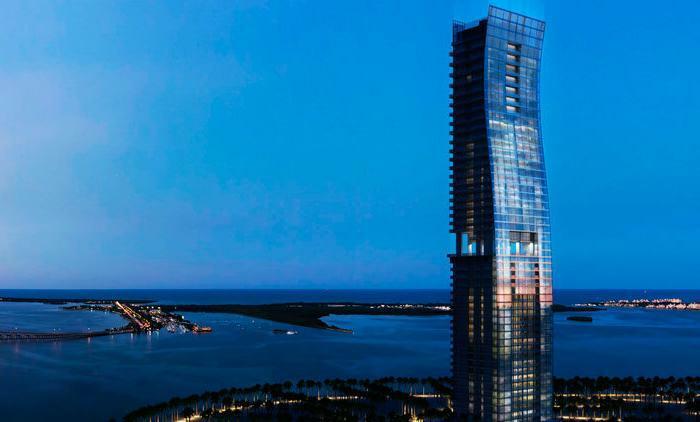 Add the buying power of some of North America’s most prestigious residential enclaves including Bal Harbour, Golden Beach and Aventura. 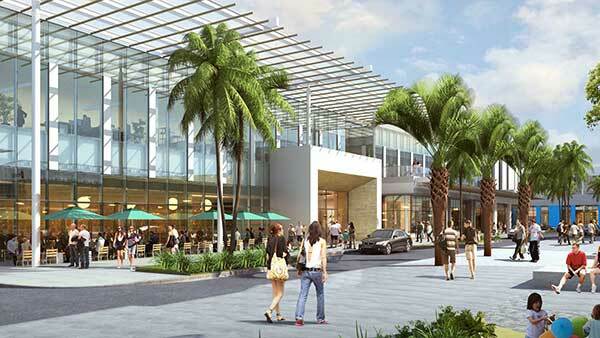 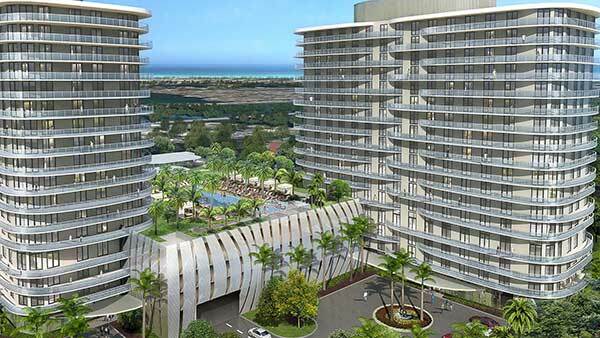 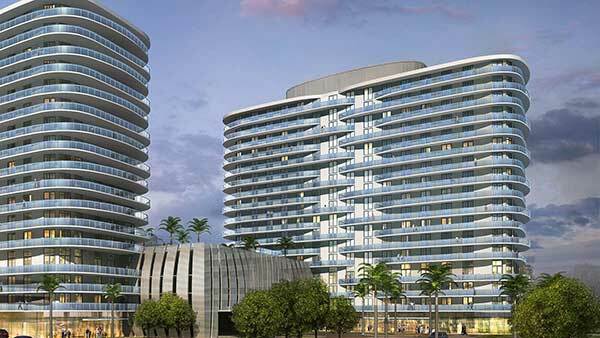 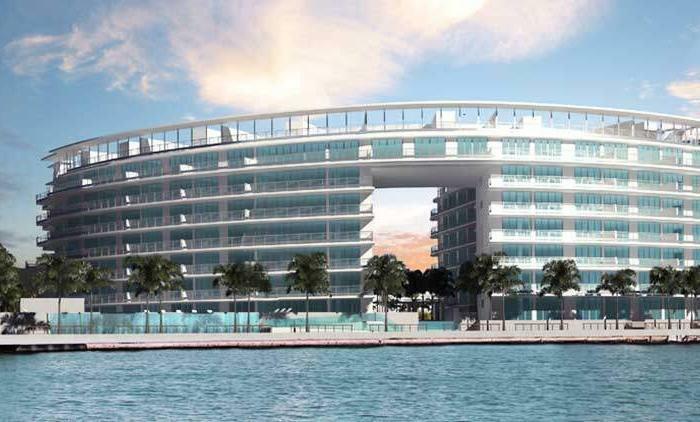 Now add a masterfully planned outdoor shopping, dining and residential haven unlike any place in South Florida. 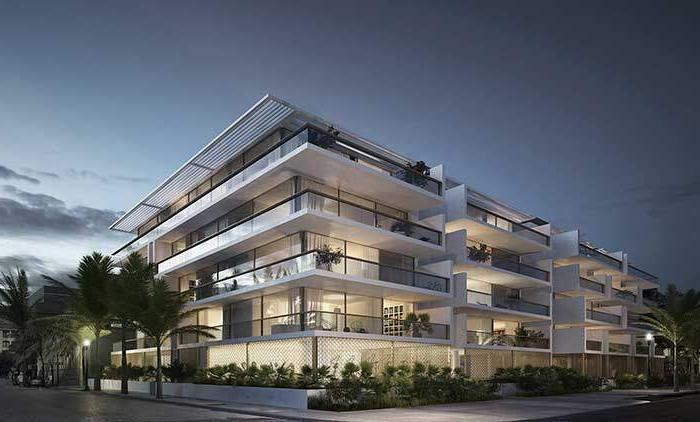 A true Miami experience with local and international allure, Solē Mia Mainstreet is an open-air street-scene designed in the spirit of the world’s legendary cityscapes. 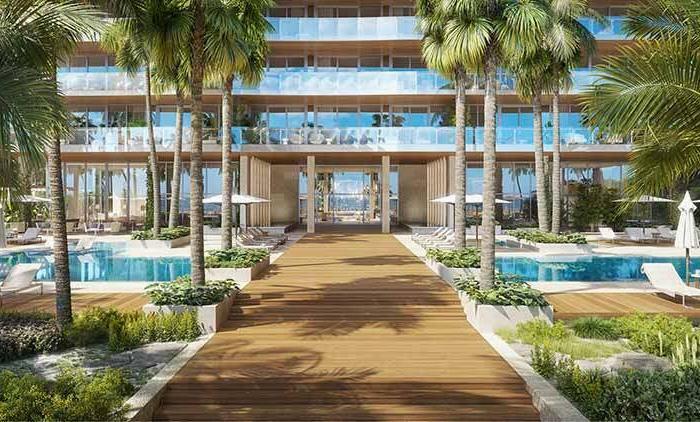 In a city where nearly everything is designed to turn heads, Solē Mia Miami is imminently poised to command Miami’s limelight like nowhere else. 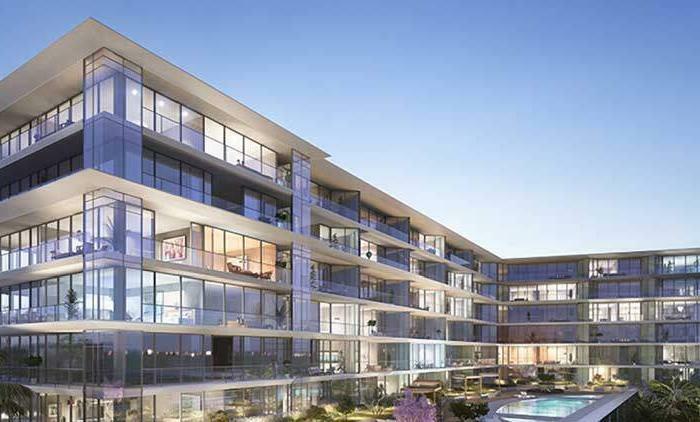 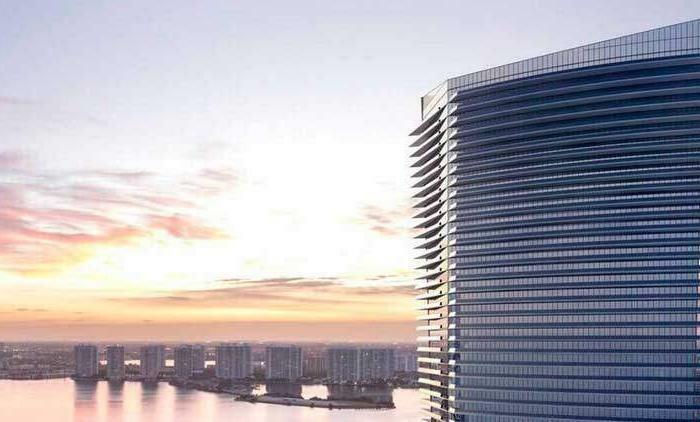 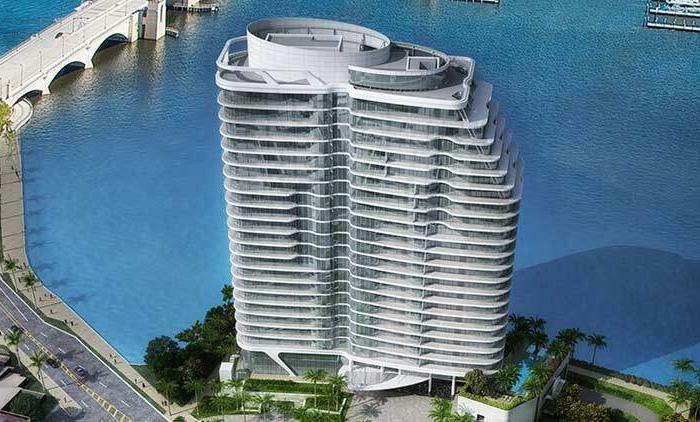 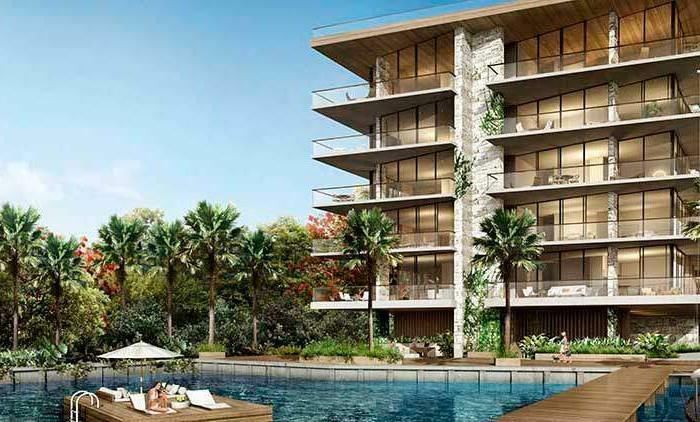 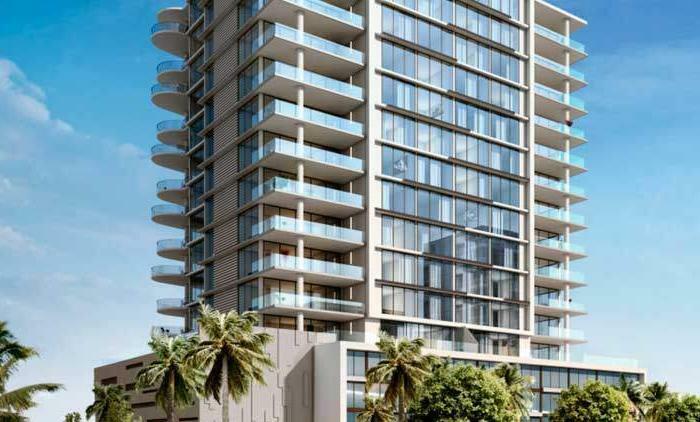 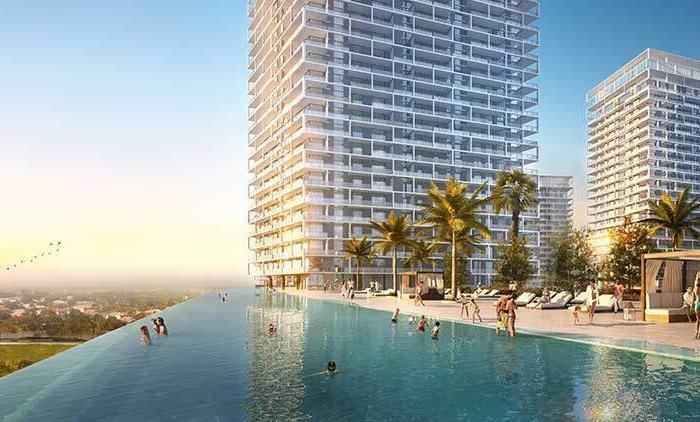 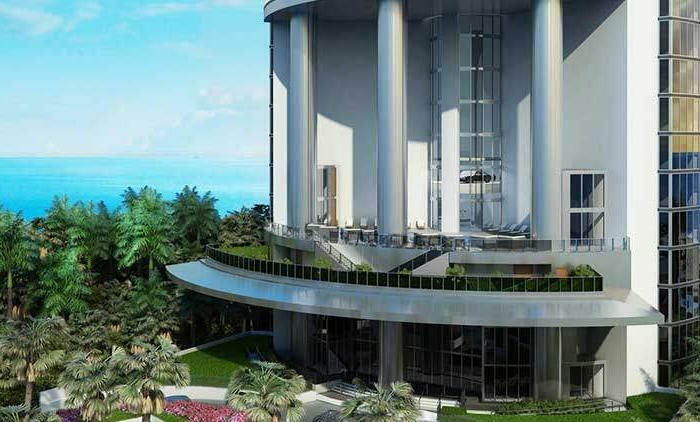 Being built at 15045 Biscayne Boulevard, SoLē Mia Miami is taking shape in one of South Florida’s most highly desirable areas. 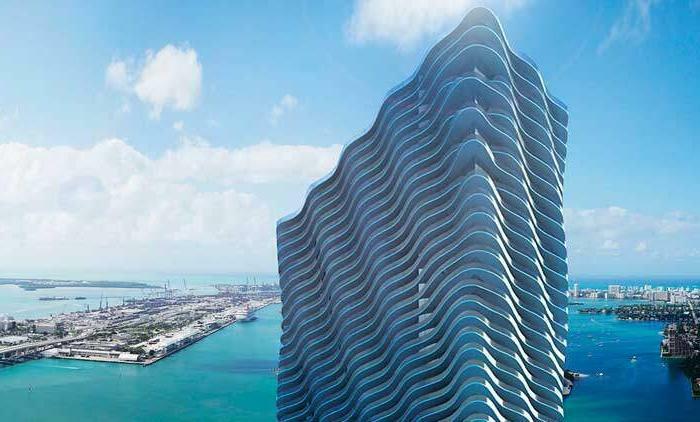 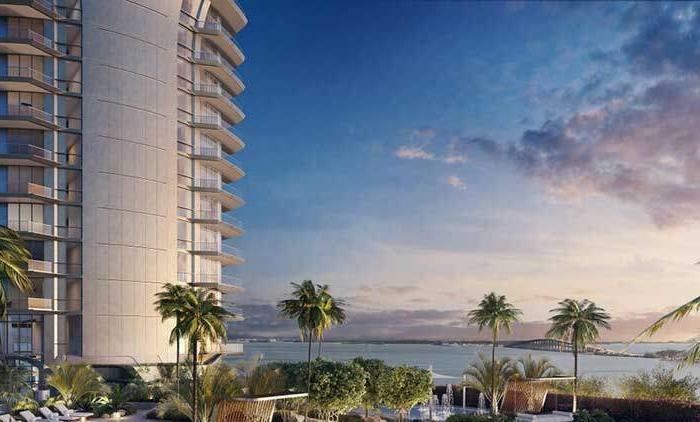 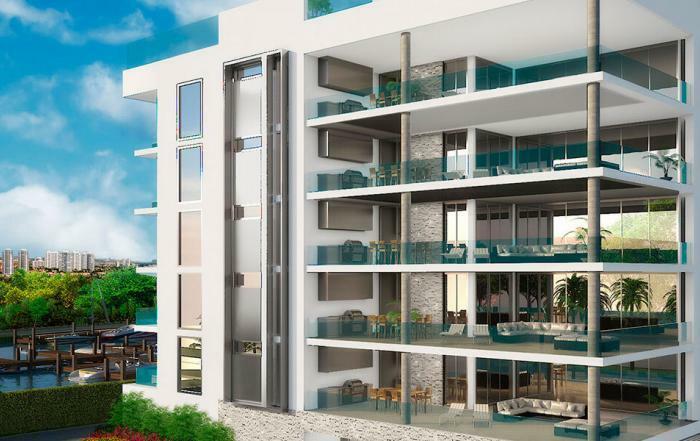 Just south of Aventura, near the upscale communities of Bay Harbor Islands and Sunny Isles Beach, SoLē Mia offers convenient access to Miami Beach, Hollywood Beach, and South Florida’s many attractions. 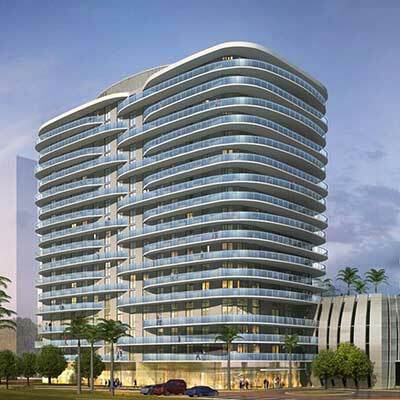 That is, if you want to leave the community’s numerous world-class amenities. 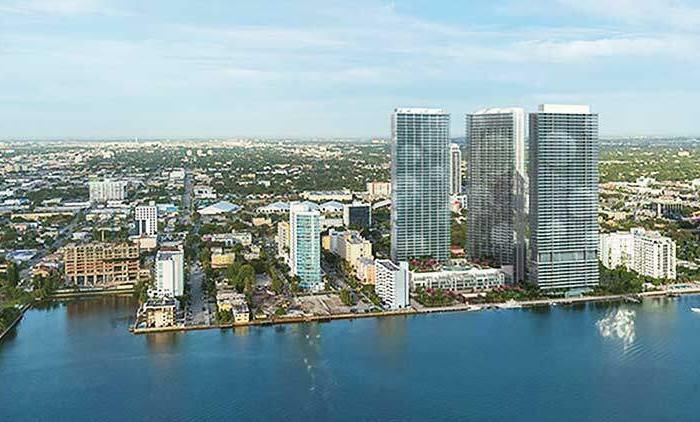 Committed to building spaces that coexist with the community’s natural resources, partners Turnberry Associates and LeFrak have pledged to preserve the beautiful wetlands that surround the SoLē Mia Miami site. 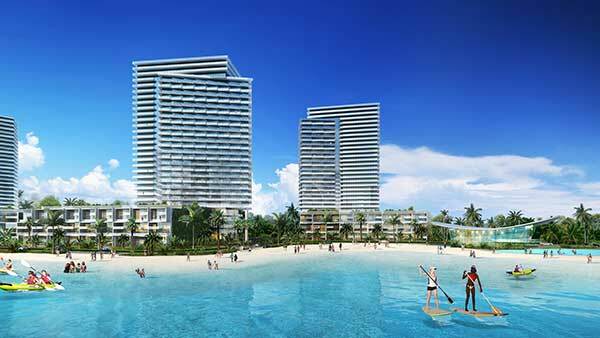 The community most certainly will redefine South Florida living. 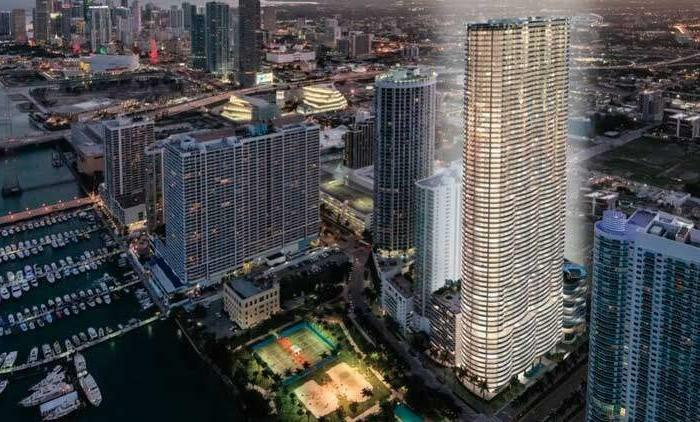 This pedestrian-friendly, open- air lifestyle center is being designed to dramatically reshape and revitalize the community landscape. 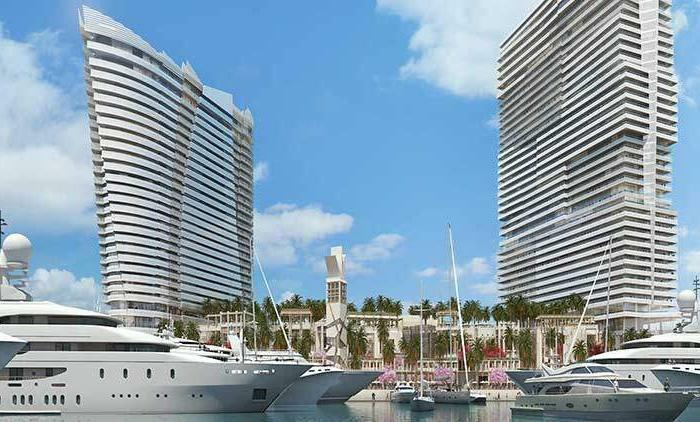 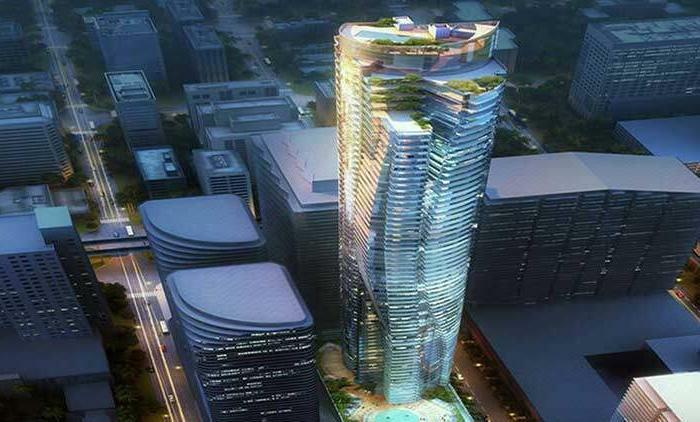 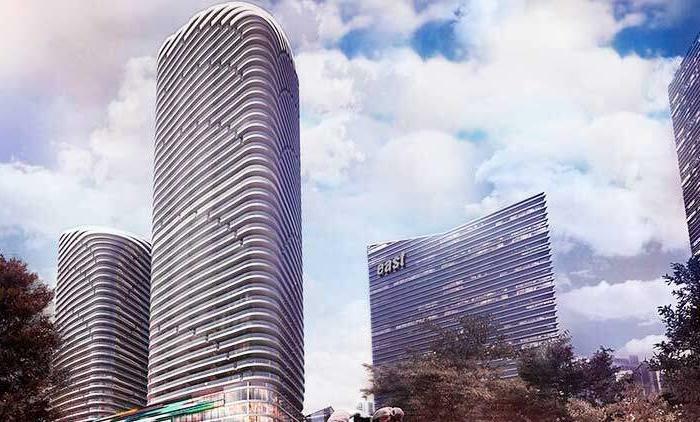 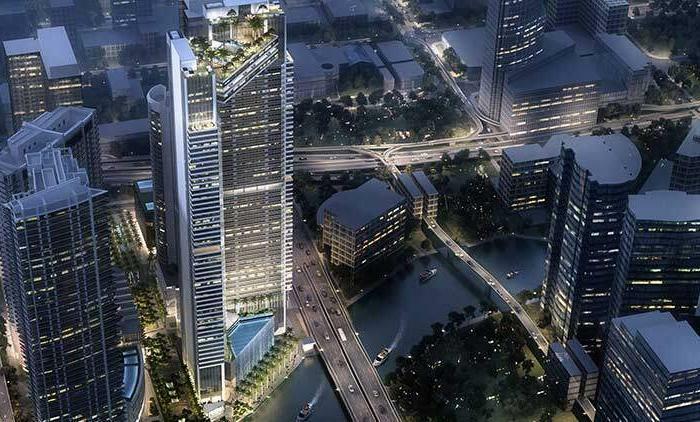 SoLe Mia Miami will be anchored by popular retailers a high-end cinema with table service, gourmet grocery and an auto dealership. 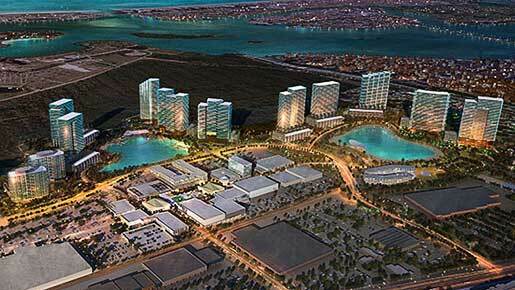 Surrounded by 37 acres of parks and recreation, the master-planned community will be zoned for 4,390 residences. 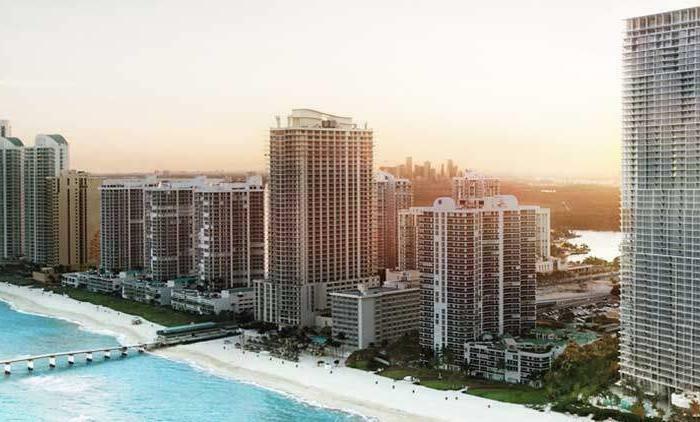 What’s not to love about SoLē Mia Miami? 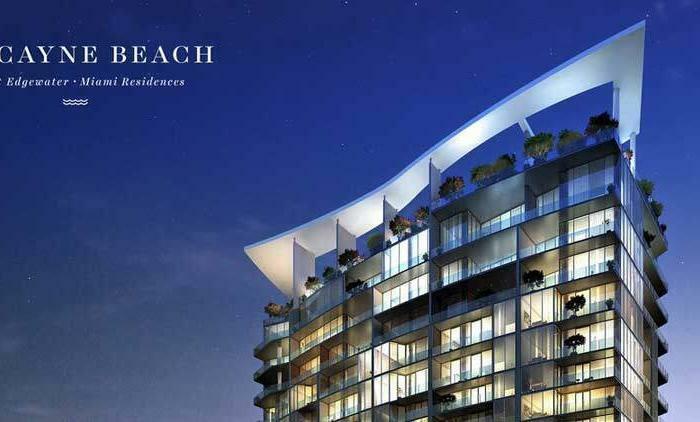 This dynamic community will constantly offer interesting and exciting opportunities. 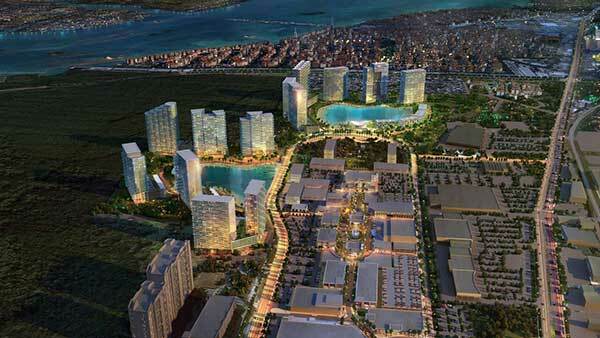 Thirty-seven acres of inviting parks will offer a world of recreational options for residents and visitors. 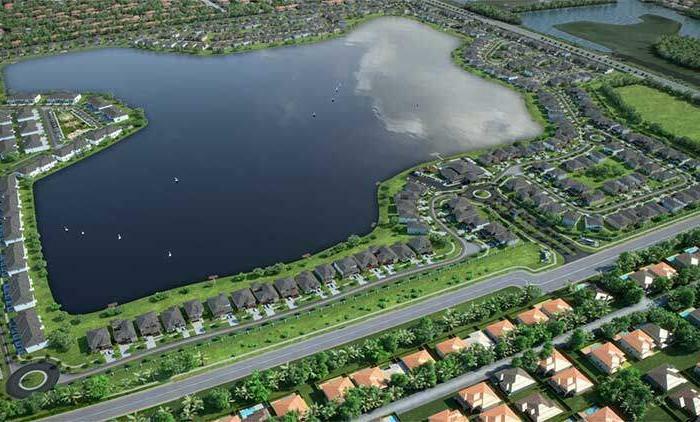 Inviting exercise paths will encourage walking and jogging. 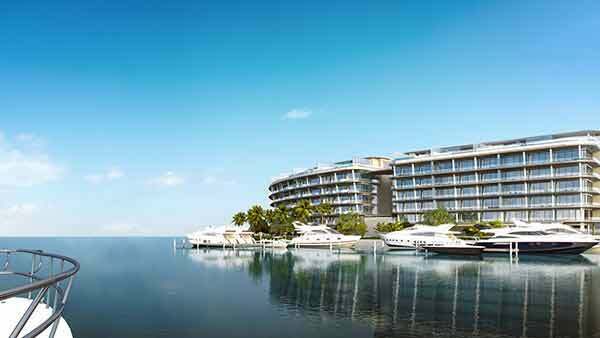 A 6.7-acre Crystal Lagoon – the first of its kind in South Florida – will provide a tranquil, relaxing place to cool down, enjoy an invigorating swim, or engage in waterborne activities, such as kayaking and canoeing. 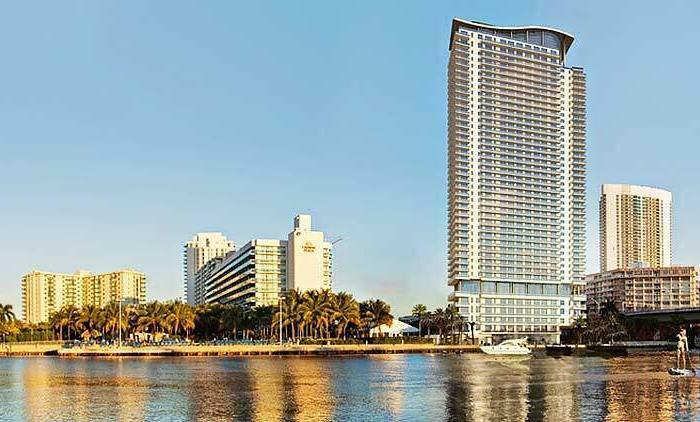 When the mind’s up for some exercise, SoLē Mia Miami’s educational center will feature an array of brain-stimulating activities. 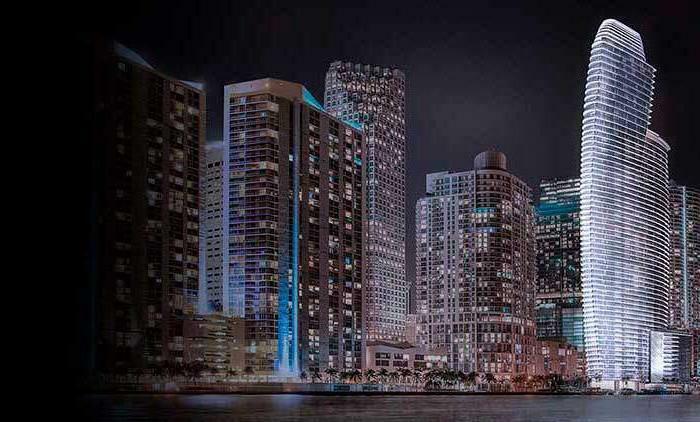 SoLē Mia Mainstreet will serve as the ultimate haven for folks searching for shopping, fine dining, and spirited entertainment; nourishing all of their whims and desires. 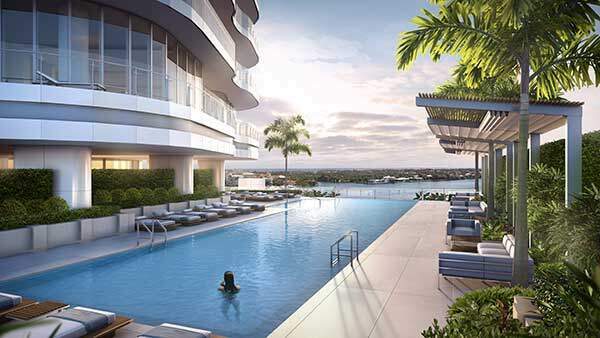 Gourmet food items for the dinner table to upscale specialty boutiques…an amazing dine-in cinema and chef-run restaurants, a high-end bowling and curated entertainment options – it’ll all be a short walk away, centered around a beautifully landscaped town square.